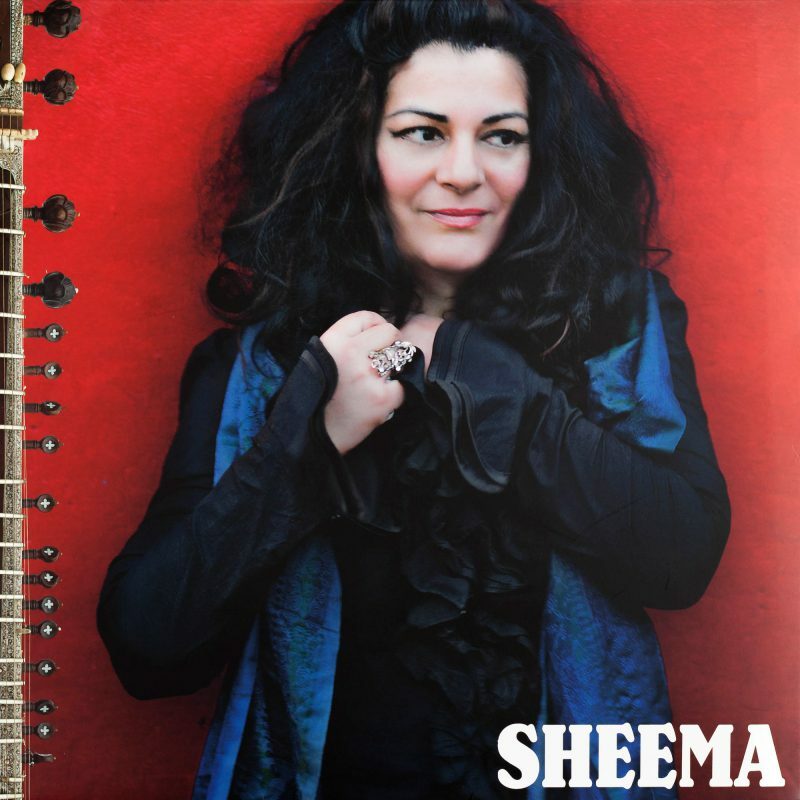 The “original sitar girl” Sheema Mukherjee wields her sitar deftly, with a certainty and coolness borne from a lifetime of honing her craft. Sheema started playing the sitar at the age of eight, and was classically trained by her beloved uncle, Pandit Nikhil Banerjee. Growing up, her childhood was split between India and England and she took advantage of the myriad of musical avenues open to her. Her eclectic and far-reaching musical influences are responsible for the rich tapestry of Eastern and Western sounds that make up her unique back catalogue. She has composed and worked alongside many esteemed artists and organisations including Sir John Tavener, the Royal Shakespeare Company, Courtney Pine and Bobby McFerrin.